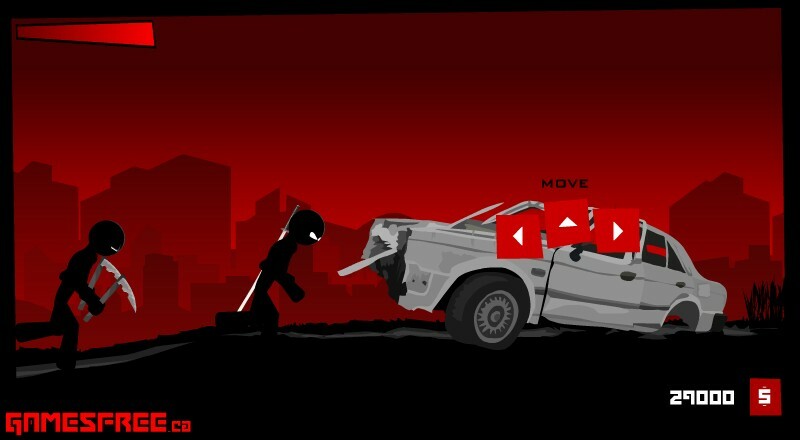 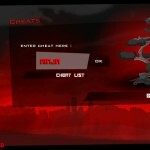 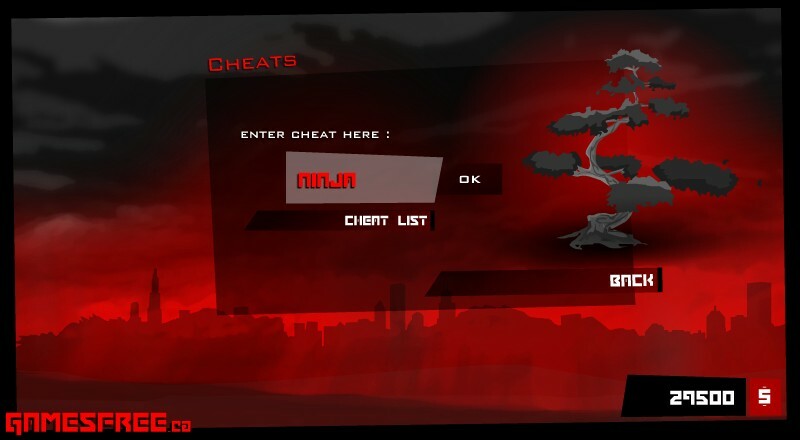 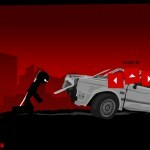 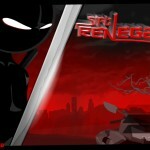 Beat`em Up Action Adventure Stick Upgrade Madness Gamesfree.ca Click to find more games like this. 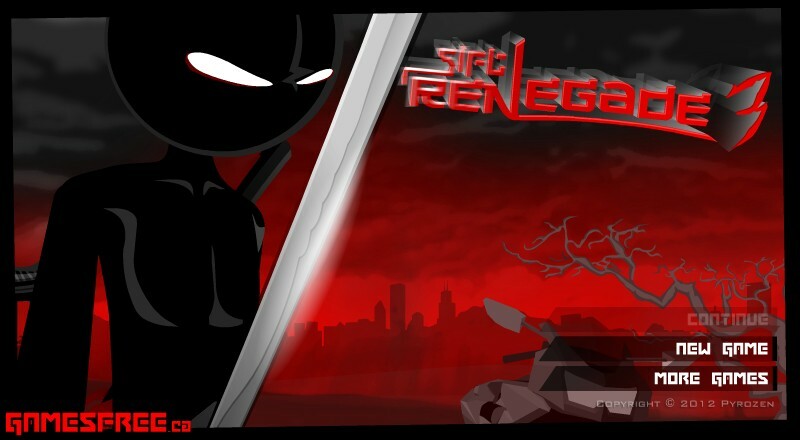 In this game you will fight as Kiro or Keinji, as you gain new weapons and new combat moves. 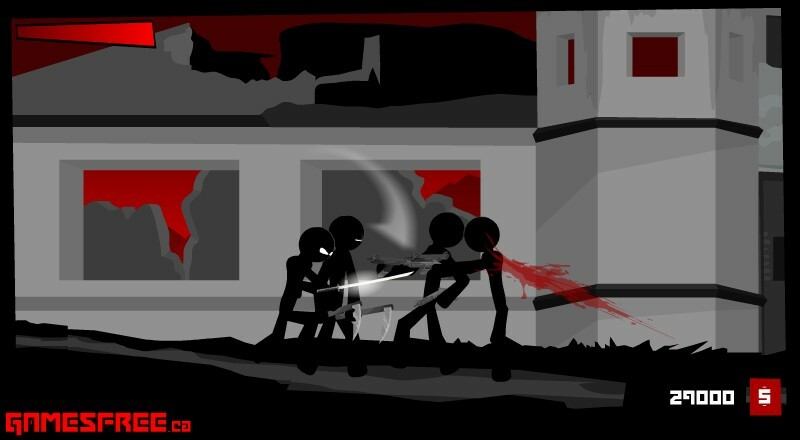 There's stealth grabs, light and heavy attacks and even the possibility of fight with Kiro and Keniji together. 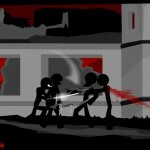 Plenty of bloody fighting and a surprise ending!